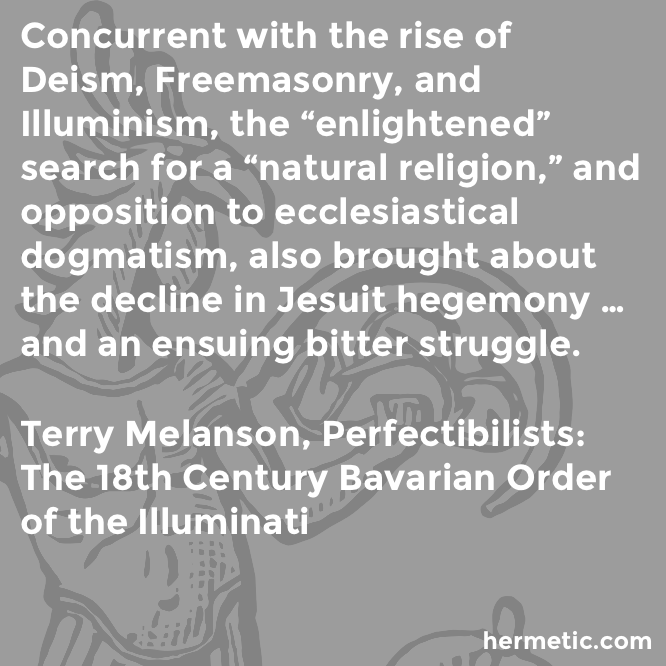 Concurrent with the rise of Deism, Freemasonry, and Illuminism, the “enlightened” search for a “natural religion,” and opposition to ecclesiastical dogmatism, also brought about the decline in Jesuit hegemony … and an ensuing bitter struggle. 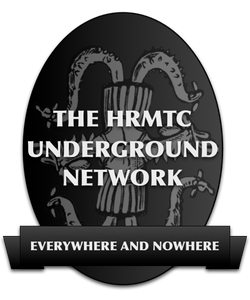 This entry was posted in Hermetic Library arts and letters, The Veiled Allegory of Freemasonry and tagged arts and letters, freemasonry, poetry, Roe Fulkerson, William Herbert Carruth on May 22, 2017 by John Griogair Bell. A mother’s holy love, a father’s kiss? Wakes to a dawn on which Christ has not smiled? 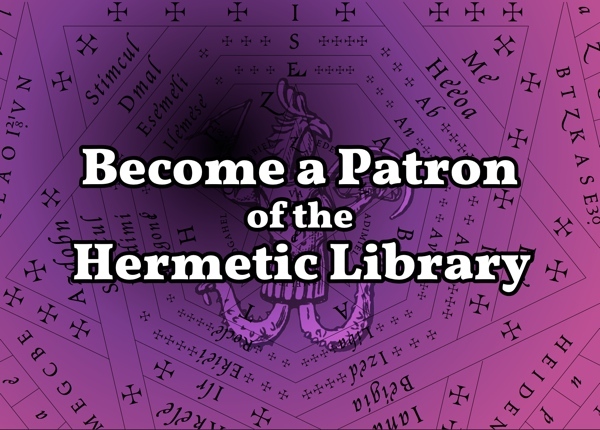 This entry was posted in Hermetic Library arts and letters, The Veiled Allegory of Freemasonry and tagged arts and letters, freemasonry, George Sanford Holmes, poetry on December 19, 2016 by John Griogair Bell. Where they’d left their Mason mark. This entry was posted in Hermetic Library arts and letters, The Veiled Allegory of Freemasonry and tagged arts and letter, freemasonry, poetry on December 18, 2016 by John Griogair Bell. This entry was posted in Hermetic Library arts and letters, The Veiled Allegory of Freemasonry and tagged arts and letters, freemasonry, poetry on June 26, 2016 by John Griogair Bell. Of summer’s sun is shining through. But well he guards this secret lodge. Or make decorous bows to him. The brother winds out music beat. Then to our ways initiate. Or Egypt old beyond compare. The awful signs of Deity. The thundering of the old Lost World. 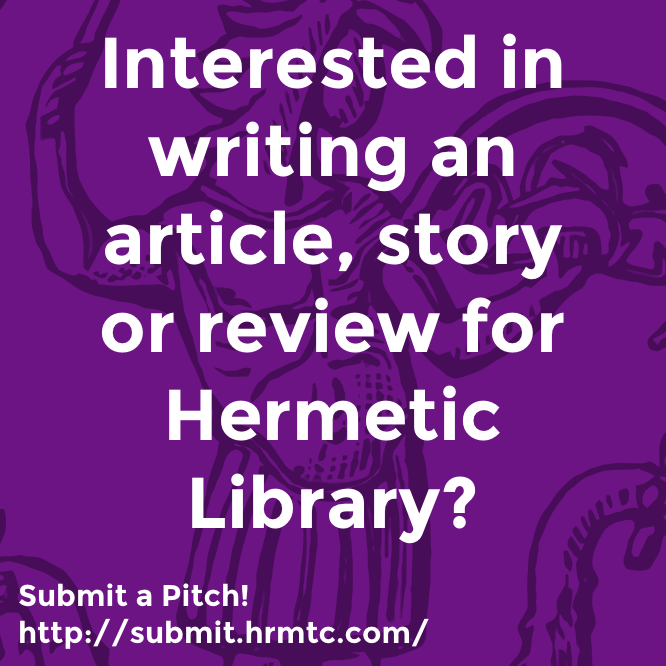 This entry was posted in Hermetic Library arts and letters, The Veiled Allegory of Freemasonry and tagged arts and letters, freemasonry, H L Haywood, poetry on June 19, 2016 by John Griogair Bell. And he sang: “Hurrah for my handiwork! Hurrah for the spear and the sword! And his furnace smouldered low. And sang: “Hurrah for Tubal Cain! 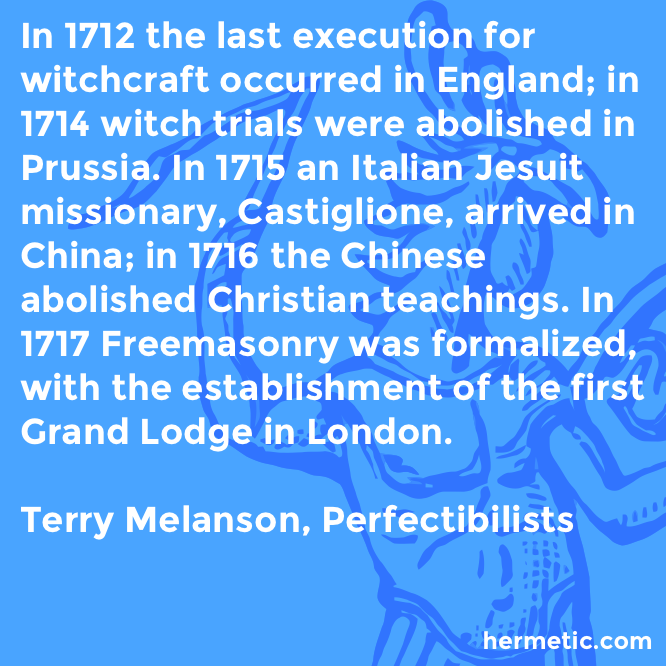 This entry was posted in Hermetic Library arts and letters, The Veiled Allegory of Freemasonry and tagged arts and letters, Charles Mackey, freemasonry, poetry on August 11, 2014 by John Griogair Bell.